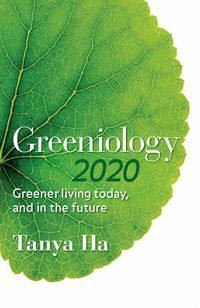 Climate change is the hottest topic of the twenty-first century and the climate movement a significant global social movement. 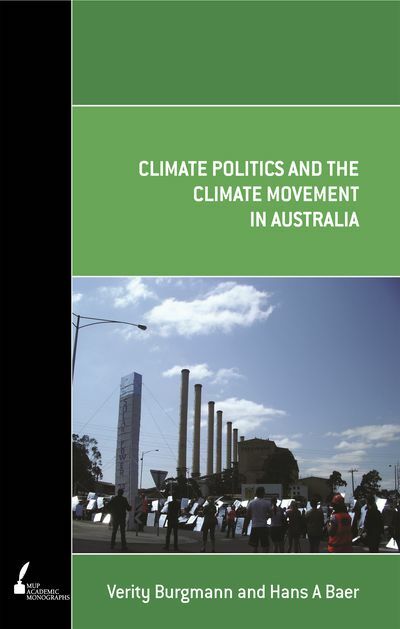 This book examines the broad context of Australian climate politics and the place of the climate movement within it. Acting 'from above' are the most powerful forces-corporations and governments, both Labor and Coalition-with the media framing the issues. 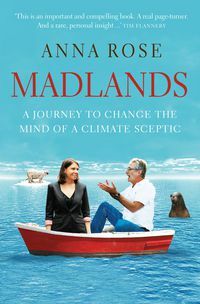 Climate movement actors 'in the middle' include the Australian Greens, major environmental and climate organisations, public intellectuals, think-tanks, academics and the union movement. Acting 'from below' are the numerous local climate action groups and various regional and national networks. 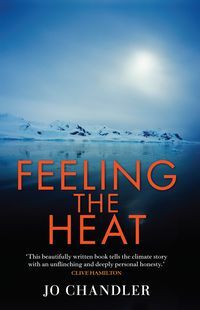 This lowest level is the primary location of the climate movement: and grassroots mobilisation the source of its vitality. 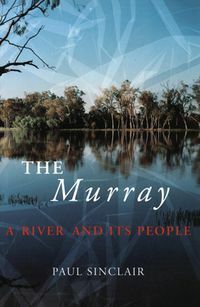 Burgmann and Baer'sstudy offers a vision for an alternative Australia based upon the principles of social equity and environmental sustainability.